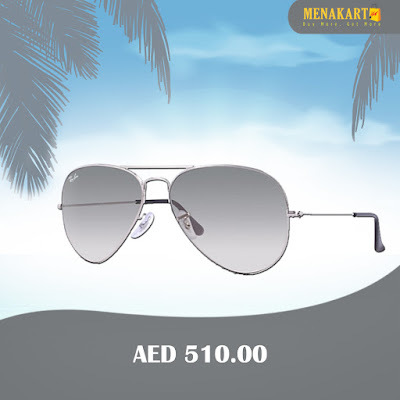 Online Shopping in Dubai: Be date ready this Valentine's Day! 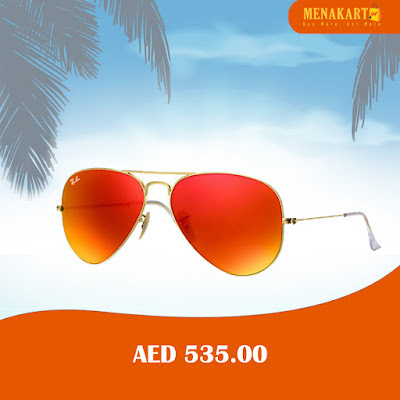 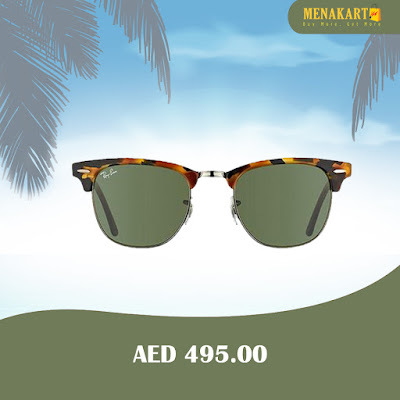 Complete your look with these cool sunglasses available at an affordable price only at Menakart. 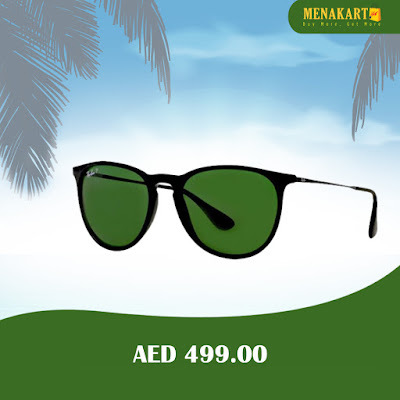 Be date ready this Valentine's Day! 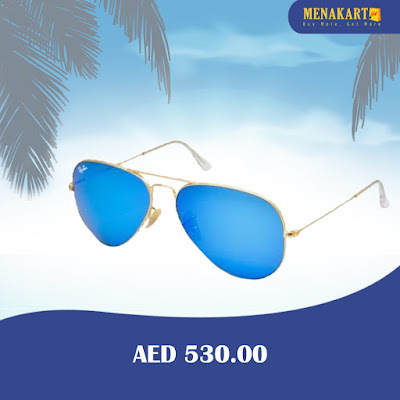 Complete your look with these cool sunglasses available at an affordable price only at Menakart.